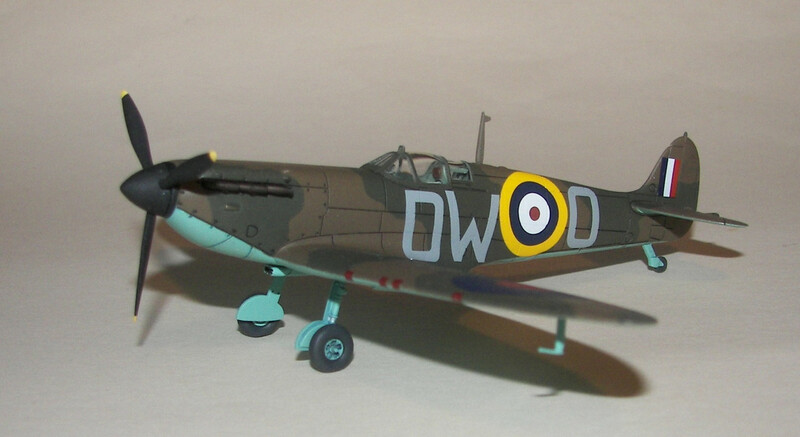 Hungarian businessman Nicholas Kove founded the Airfix company in London in 1939. At first it made inflatable rubber toys. 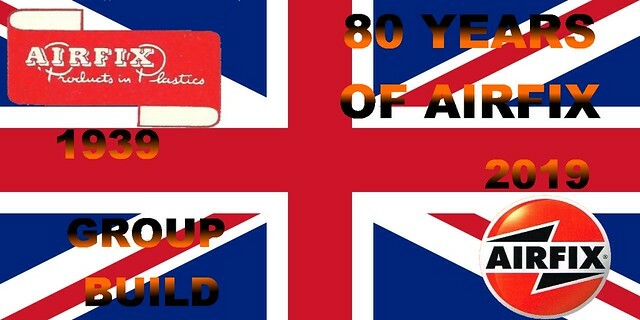 Shortly after the end of WW2 he was the first person to bring a plastic injection moulding machine into the UK and the company was now making combs. 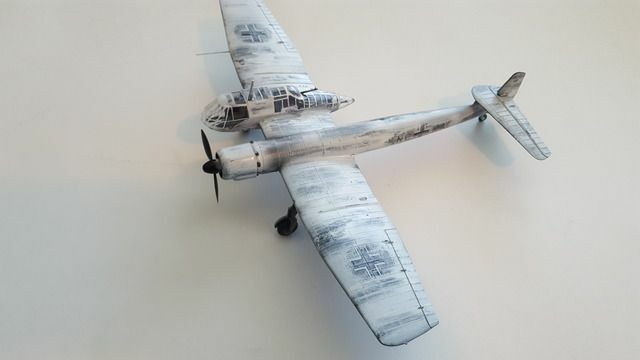 Soon after Airfix was commisioned to make a TE20 tractor as a promotional model and it was decided to also sell the tractor through wolworths to help reduce production costs. In the early 50's the owner of Woolworths suggested making a model of the Golden Hind ship, which at the time was being sold in the USA as a ship in a bottle. 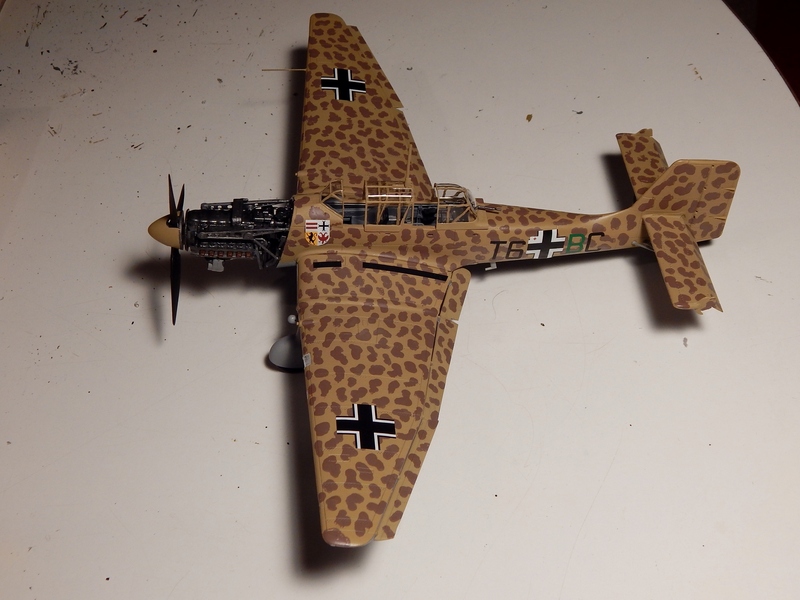 And so begain Airfix's association with plastic model kits. 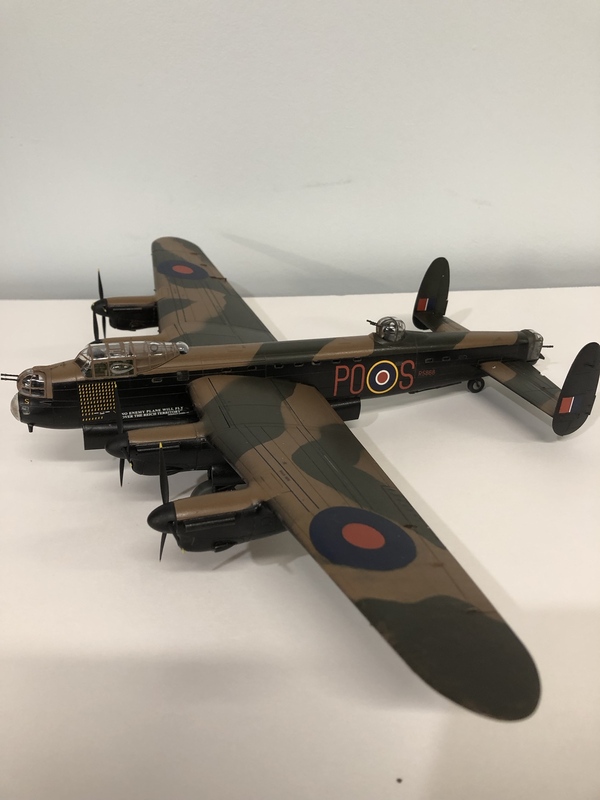 By the 70's and 80's, the brand was synonymous with the hobby in the UK, and even today, if you tell someone who is not as fortunate as we are to partake in this great joy we call a hobby, they will mention Airfix. 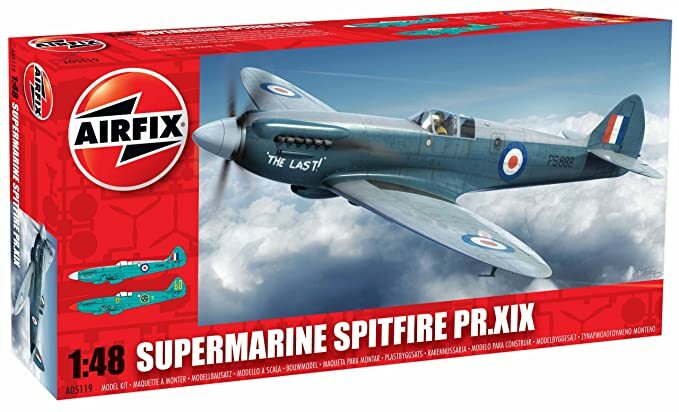 And for those of us of a certain age, Airfix is the brand we grew up with and cut our modelling teeth on. 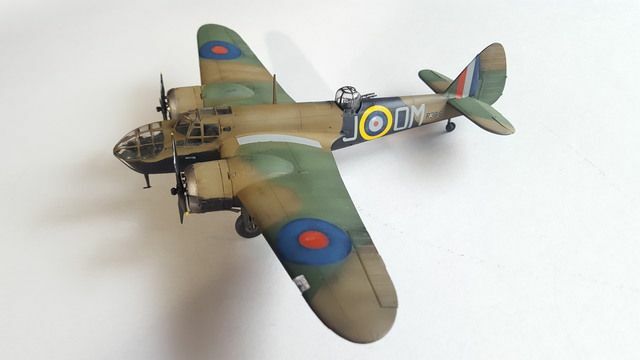 After some decline and troubles in the 90's and early 2000's, Airfix was bought by Hornby in 2006 and since than has had a re-birth with a great range of mostly well recieved new kits. 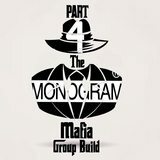 So, to mark 80 years of this important company in our hobby, what else but a Group Build. 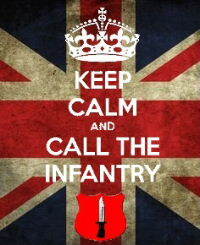 And all you need to take part is an Airfix kit. 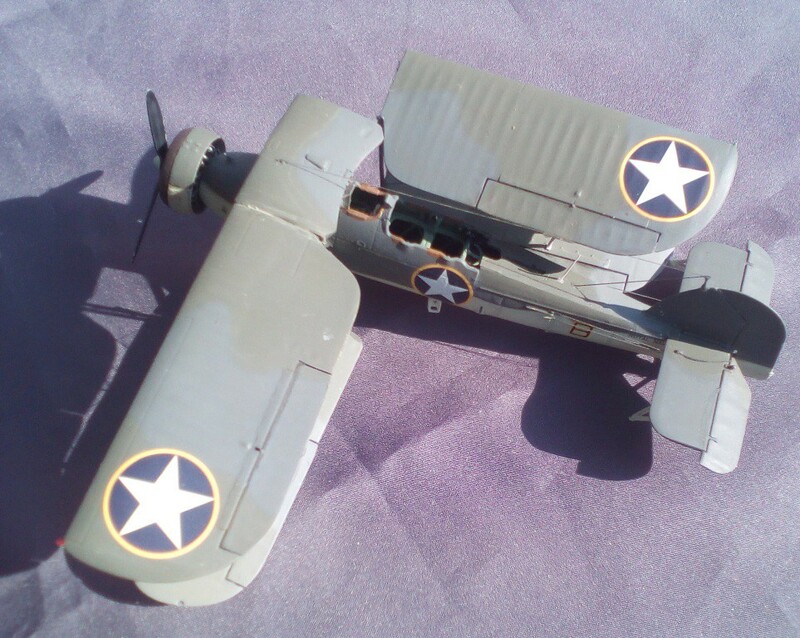 Your kit can be anything in Airfix packaging, whether it is an Airfix original or an Airfix re-box of someone else kit. But also re-boxing of Airfix original kit also count, Airfix and MPC had a thing going back in the 80's and there may be others. Scalemates will have the final say. Your kit can be OOD or full of After market, including decals. 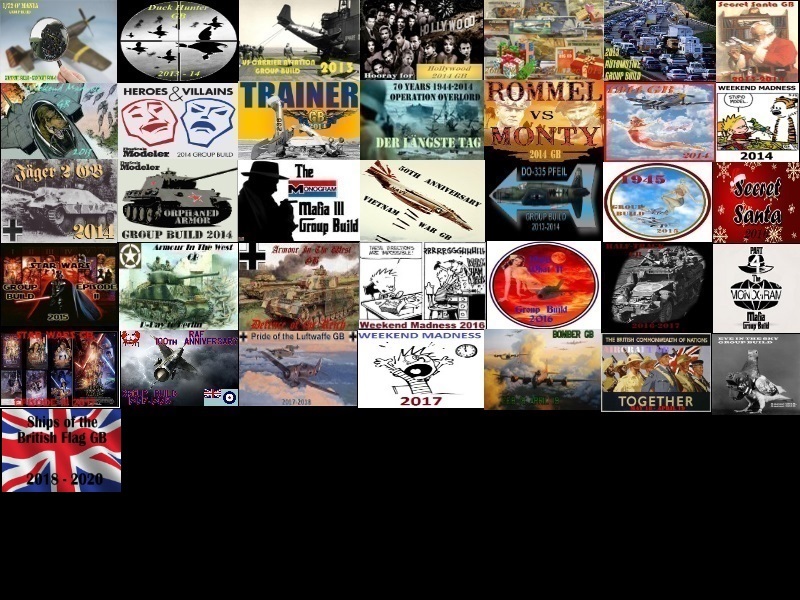 It can be any genre, planes, ships, tanks, TV, cars or anything else Airfix may have produced. Partially started kits are fine. Anything i may have missed, just ask. And, once you have finished one build, apart from being very welcome to build more, you can proudly fly the flag. So drop me a line and sign yourself up. Bish, I’ll start off with the 1/72 English Electric Lightning F.6! There will be many more to follow! Count me in! I won't know quite which kit until spring. I'm pretty excited to build and Airfix and watch them be built. 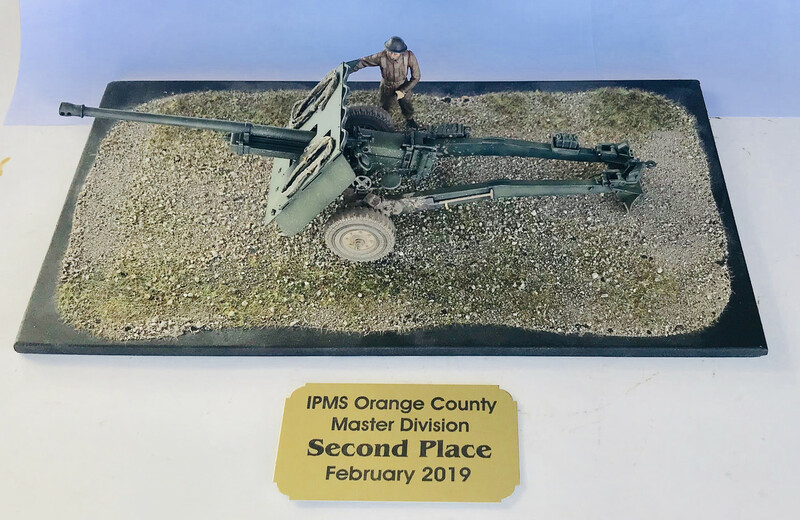 I'm in Bish, definitely a 1/72 Dakota Mk.IV and others. Count me in. 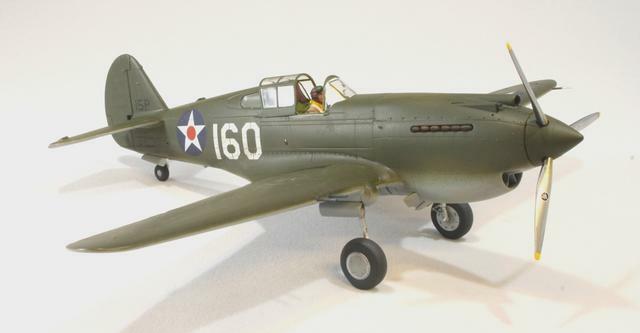 Hurricane Trop 1\48th. 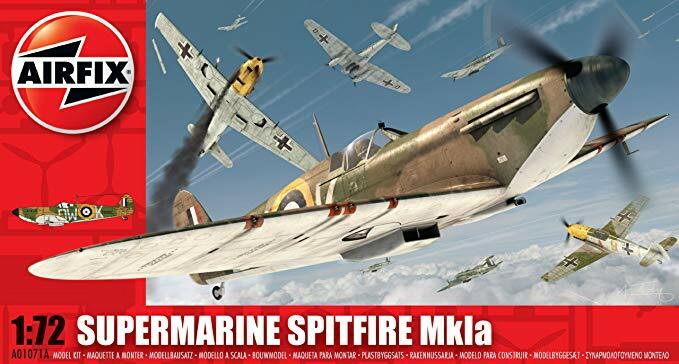 I'll enter the GB with Airfix's 1/72 Spitfire Mk I. Doing a count, I seem to have collected thirteen of them. 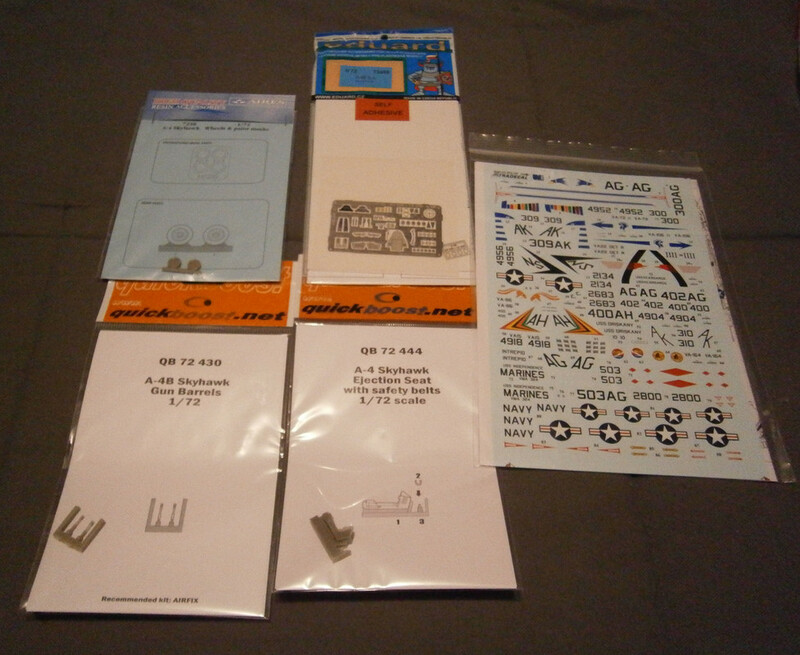 I'm in with the 1/48 B-57B Canberra and the 1/72 DH-125-1A. Bout' time I built the 125, it was one of the corporate jets I was typed in. 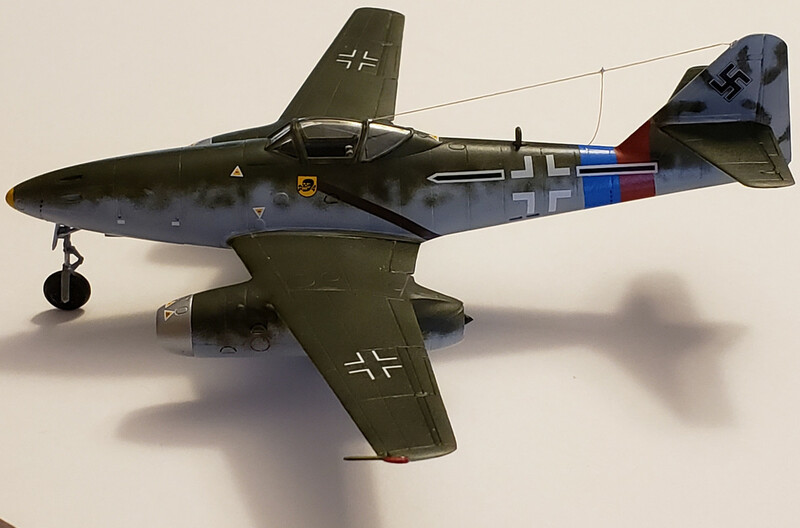 I'm in with a 1/48 P-40B. Got you all added, great looking line up already. 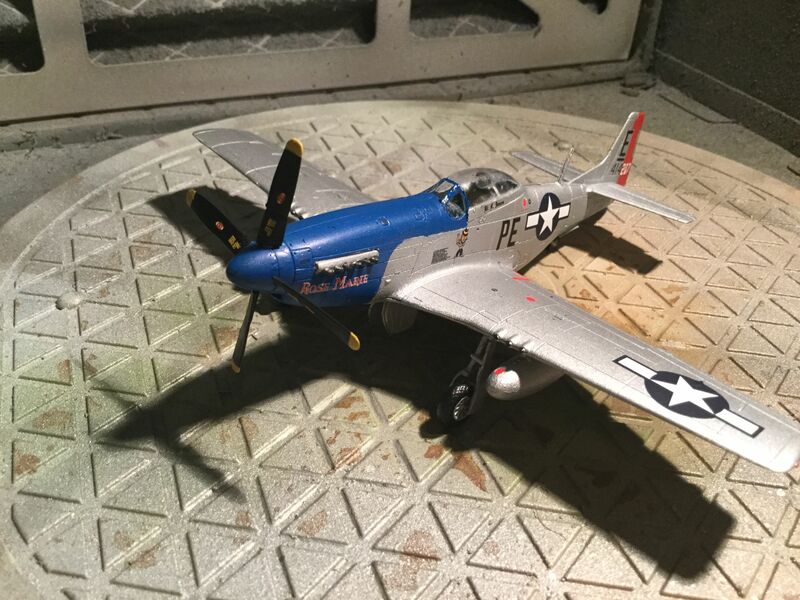 Picked up the new P-51D in 1/48, an hour ago. I'm in. With what, I hae no idea. Hey Bish. Believe I will end my long absence from any GB's by joining in on this one. Looks to be too much fun and I've been dying to cut my teeth on one of the Airfix new molds I've accumulated. 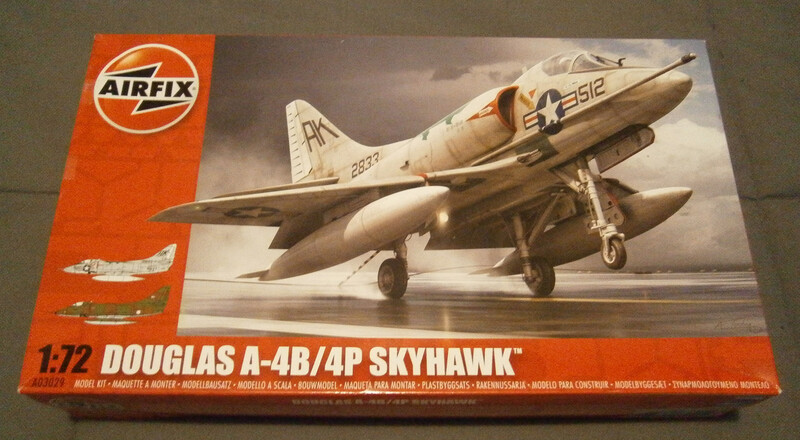 With that said, I'm going to build the 1/72 A-4B/4P Skyhawk with goodies. 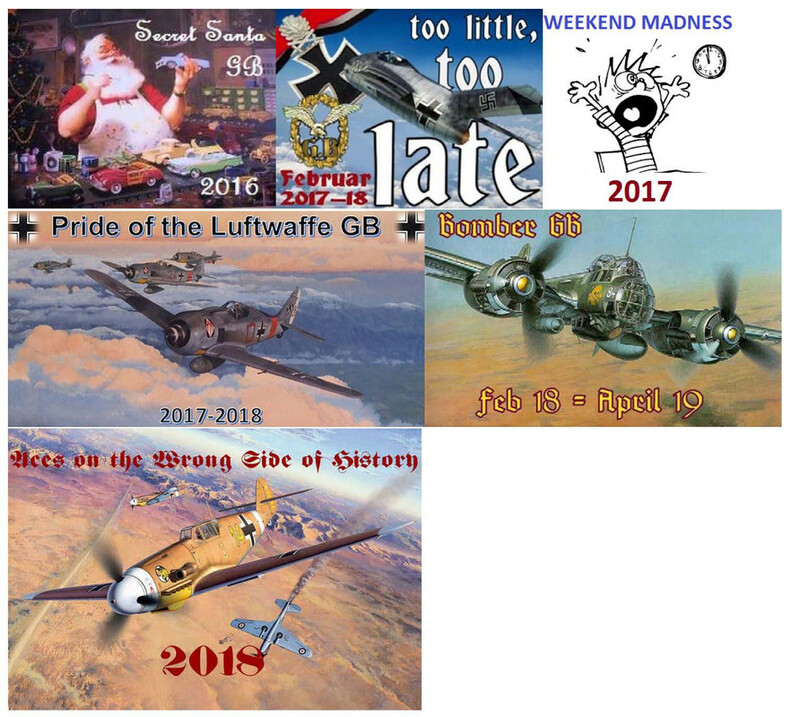 Hey Bish, I have a suggestion - let’s share our “Airfix Stories” once the GB starts. 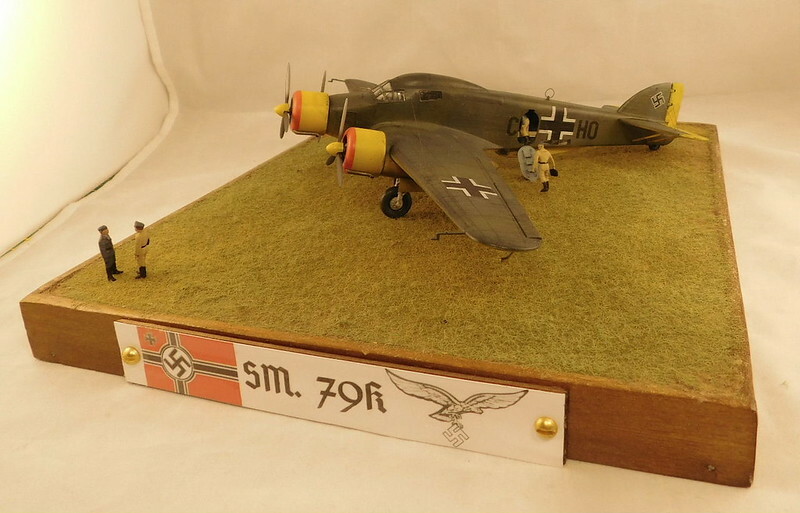 You know, our first Airfix kit, special ones from our past, etc. it will be like Christmas all over again! 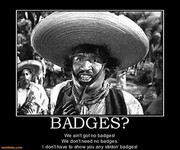 Thanks guys, i will get you all aded to the roster. G, great idea, i like thta. I'll put that in the first post. Fantastic little kit. I am up to about six of them. What says Airfix better than the spit! But thats ok, you can have my share. Hey Bish..I'm offended you have not put me on the roster yet. You know I wouldn't miss one of your GB's. So put me in coach...I'm ready to play! LOL! That Union jack big enough for ur. Sorry, I forgot to tell you what I was going to build. I thought long and hard...spent some time in the "room of stash" and decided, if I was going to do a Sir Bish GB, I better go big or go home. LOL! 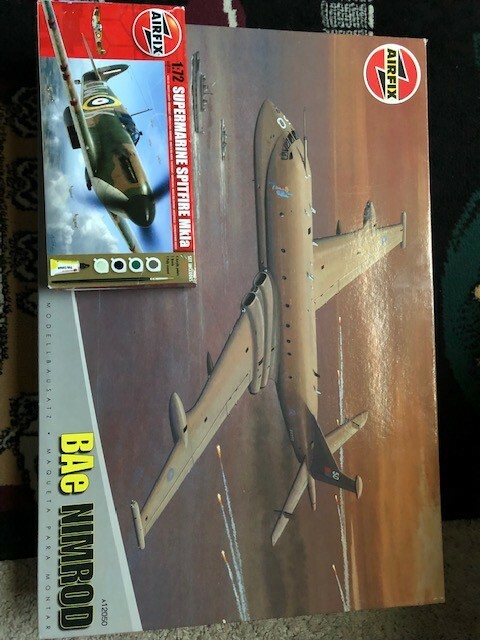 So I have decided to do my 1/72 Airfix BAe Nimrod! And with your permission, I'd like to do a second kit. One that I pass frequently in the "room of stash", but seem to not pay it much attention. 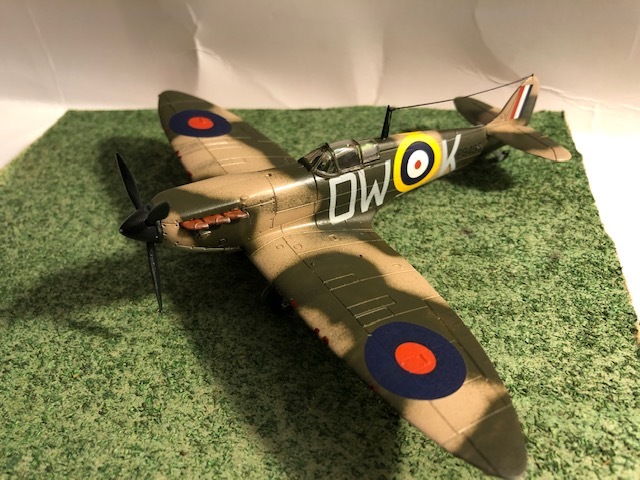 Yet another 1/72 (in honor of Sir Bish) the Airfix Spitfire Mk Ia (and no, I will not be using the glue and paint that comes with the kit. LOL!). O, the Nimrod, nice. I look forward to seeing that, i have the same kit and hope to do that in 2020. Roster updated. Thanks all. Some very interesting looking kits in there. hurricane, if you can wiat until the end of the month, your more than welcome to enter all six of those. 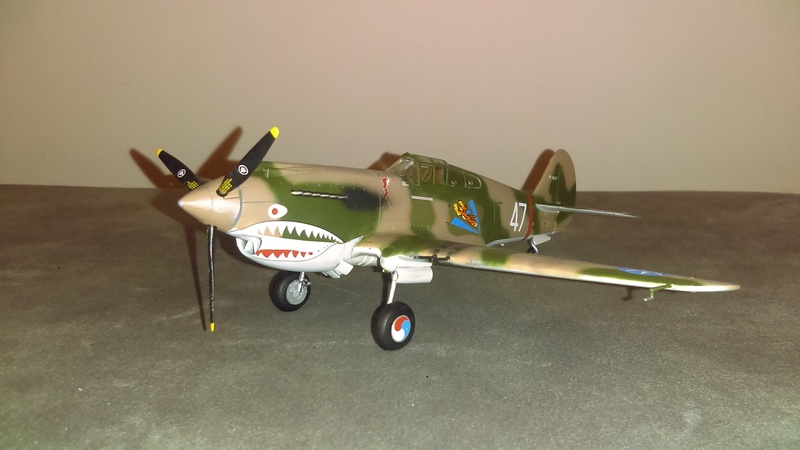 I'm in with a P-40b. BTW I won't be doing a Spitfire. But Steve, you do have a large British Lion. Glad to have you on board, what scale is that. What a terrific group so far! I'm getting excited alread. I'll be jumping in with this nice little kit I have in the stash. I hope to get going on it in the next few months.